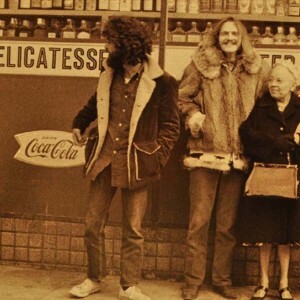 Daniel Ray Whitten (May 8, 1943 – November 18, 1972) was an American musician and songwriter best known for his work with Neil Young and Crazy Horse, and for the song “I Don’t Want To Talk About It“, a hit for Rita Coolidge, Rod Stewart and Everything but the Girl. 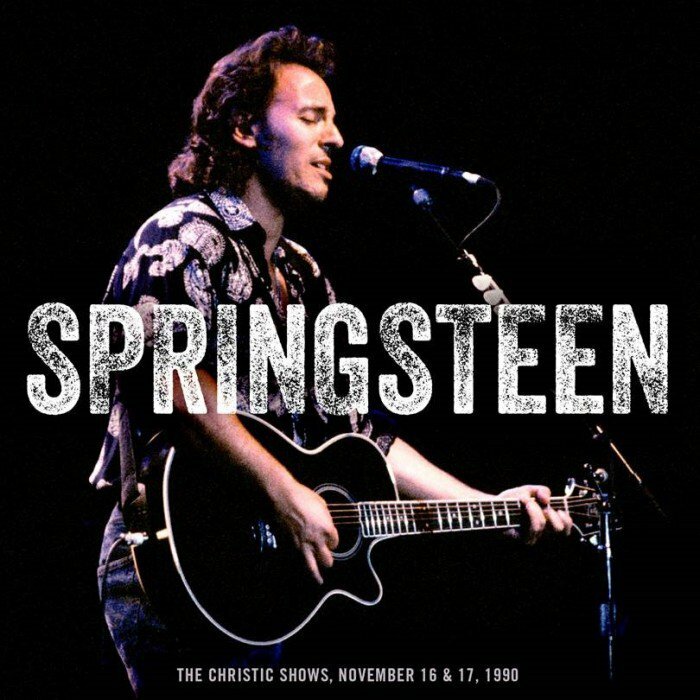 On November 17, 1990 Bruce Springsteen plays Shrine Auditorium in Los Angeles. This is the second concert (he played on November 16 as well), and a slightly better concert than the first. These 2 concerts are absolutely fantastic, Bruce hadn’t played live for a while… and he is a bit nervous and 100% focused. 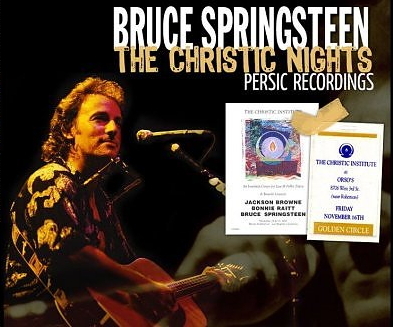 These recordings are a MUST for any Springsteen fan. 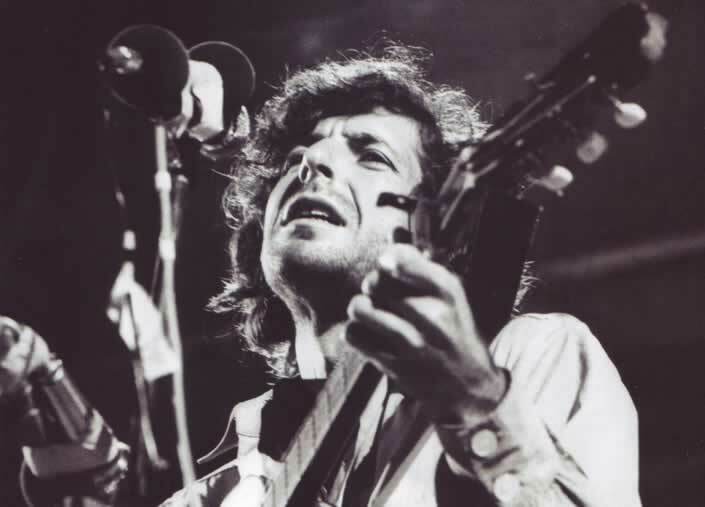 So let´s hear it, what´s your favourite Leonard Cohen Songs ? 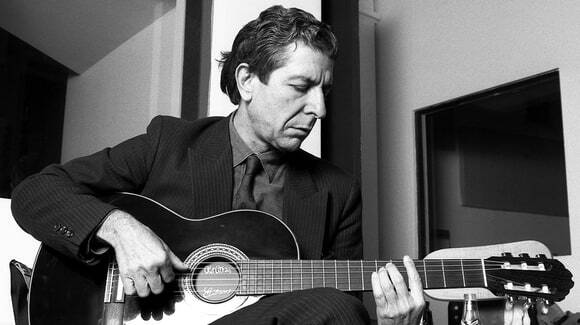 Please tell us your top 5/10/15/20 Leonard Cohen songs list. Use the comment function in this post, or head over to Facebook @ alldylan.com @ facebook and comment in my post. 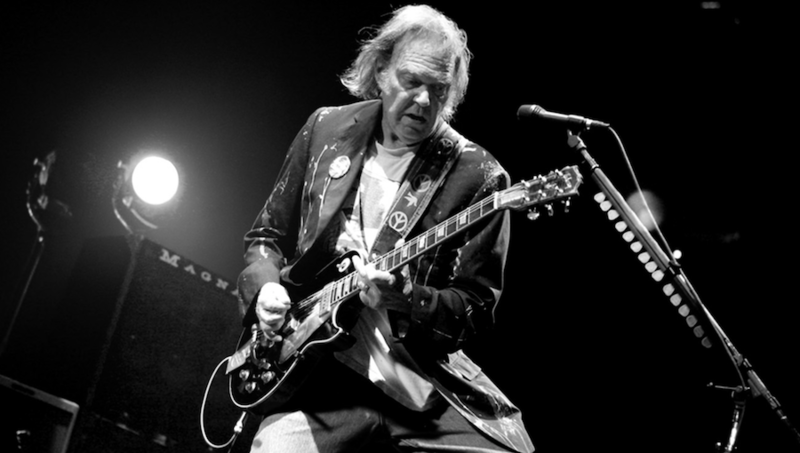 The preceding Isle of Wight Festivals, also promoted by the Foulks, had already gained a good reputation in 1968 and 1969 by featuring acts such as Jefferson Airplane, T. Rex, The Move, The Pretty Things, Joe Cocker, The Moody Blues (performed at the 1969 festival), The Who, and Bob Dylan in his first performance since his 1966 motorcycle accident. The 1970 version, following Woodstock in the previous year, set out to move one step forward and enlisted Jimi Hendrix. 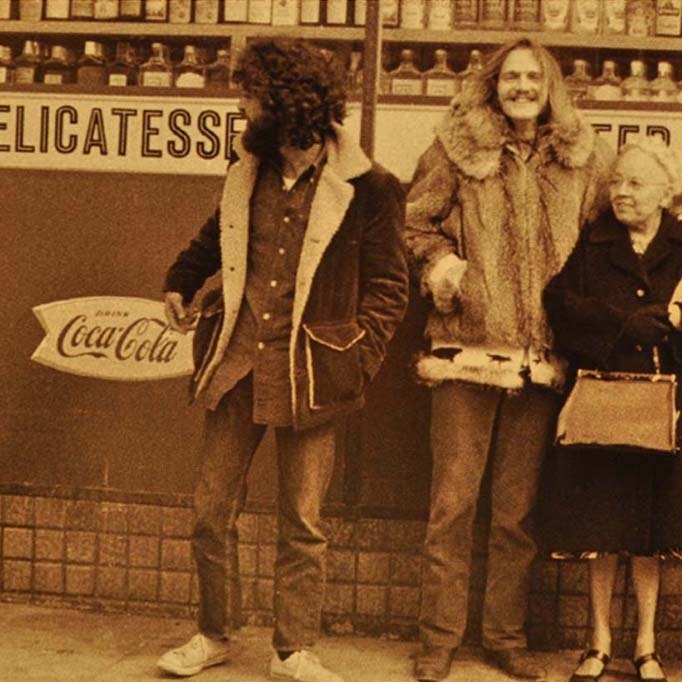 With Hendrix confirmed, artists such as Chicago, The Doors, Lighthouse, The Moody Blues, The Who, Miles Davis, Joan Baez, Joni Mitchell, Jethro Tull, Sly & the Family Stone, Ten Years After, Emerson, Lake & Palmer and Free willingly took up the chance to play there. The event had a magnificent but impractical site, since the prevailing wind blew the sound sideways across the venue, and the sound system had to be augmented by Pink Floyd’s PA. There was a strong, but inconsistent line up, and the logistical nightmare of transporting some 600,000 people onto an island with a population of fewer than 100,000. Political and logistical difficulties resulted in the organisers eventually realising that the festival would not make a profit and declaring it to be “a free festival”, although the majority of the audience had paid for tickets in advance, and the event was filmed contemporaneously. The commercial failings of the festival ensured it was the last event of its kind on the Isle of Wight for thirty-two years.